An ideal choice for your space, the Charisma White 12 in. x 24 in. Glazed Ceramic Floor and Wall Tile features a matte finish to help add style to your decor. This rectangular elegant white tile is made with the HD inkjet technology and features a luxurious stone look that adds class to contemporary aesthetic. 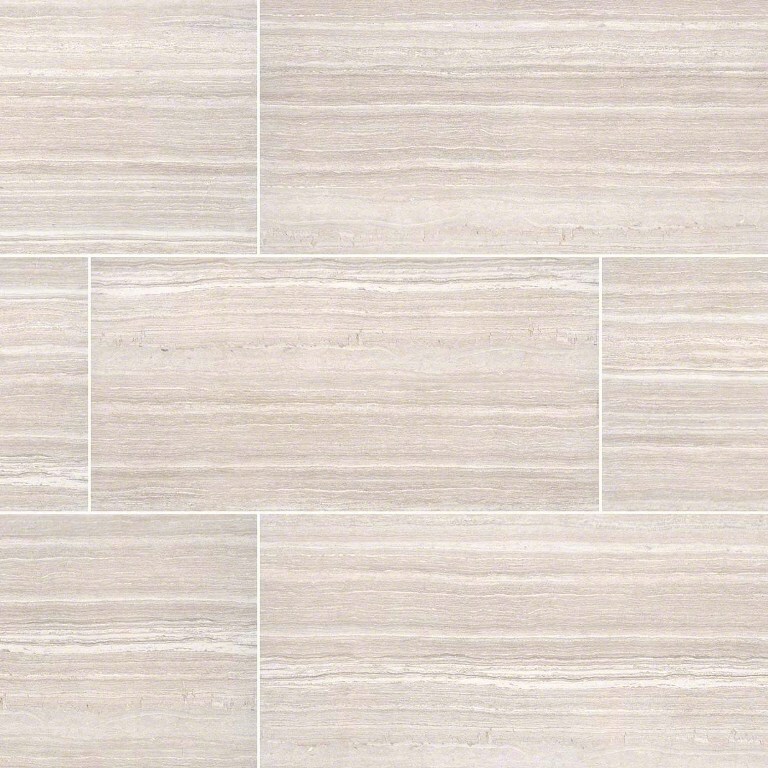 Suitable for medium-duty commercial or residential floors and walls, install this tile to incorporate a distinctive personal signature in a wide variety of designs and patterns..